Red Hat® OpenShift® is a container application platform that brings Docker and Kubernetes to the enterprise. Regardless of your applications architecture, OpenShift lets you easily and quickly build, develop, and deploy in nearly any infrastructure, public or private. Whether it’s on-premise, in a public cloud, or hosted, you have an award-winning platform to get your next big idea to market ahead of your competition. Red Hat OpenShift is a complete container application platform that natively integrates technologies like Docker and Kubernetes, and includes an enterprise foundation in Red Hat Enterprise Linux®. Red Hat OpenShift runs and supports both stateful and stateless applications. 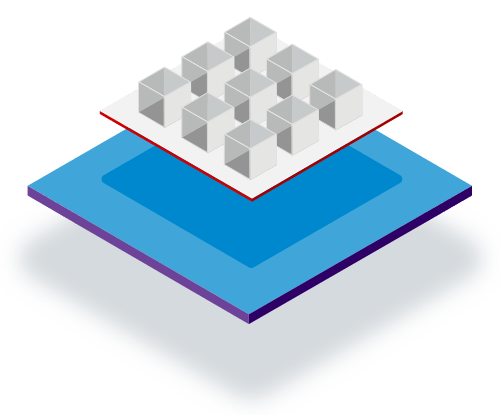 This allows you to take full advantage of containers without needing to completely rearchitect your enterprise apps. Red Hat OpenShift delivers built-in security for container-based applications, including role-based access controls, Security-Enhanced Linux (SELinux)-enabled isolation, and checks throughout the container build process. 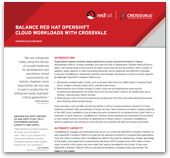 Red Hat OpenShift combined with Red Hat JBoss Middleware provides composable cloud-native services, including developer tools. You can develop applications faster, smarter, and more flexibly, and overcome the challenges of building distributed systems with microservices. You can deploy and support OpenShift anywhere Red Hat Enterprise Linux is deployed and supported. This includes Amazon Web Services, Azure, Google Cloud Platform, VMware, and more. 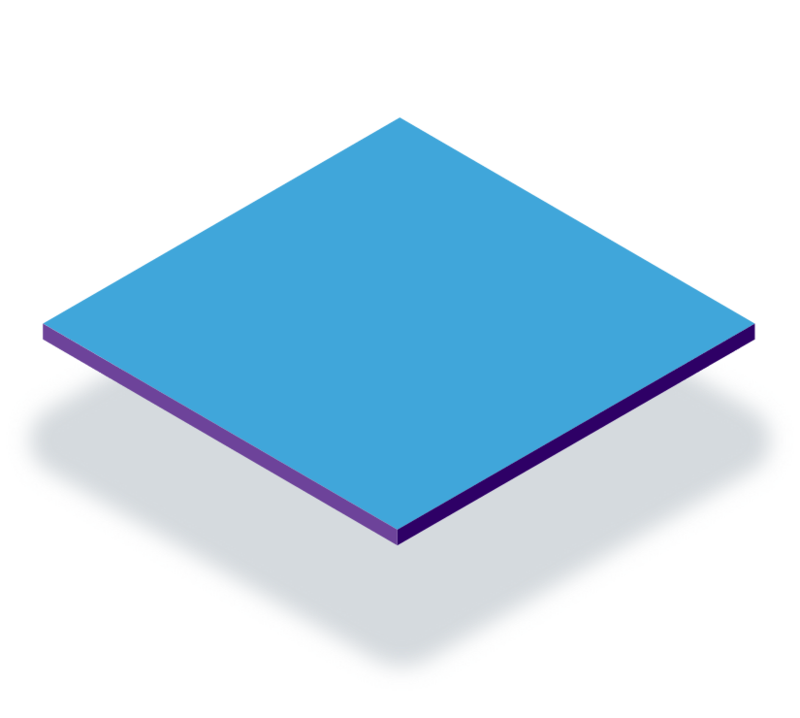 Red Hat OpenShift provides development and operations teams with a common platform and set of tools. This aligns both teams to a common, continuous application development and maintenance workflow. Our two-week, hands-on Container Adoption Boot Camp teaches you container-native application development as part of your path toward digital transformation. Innovation determines today’s market leaders. It’s how they’re reshaping entire industries. The path to successful long-term growth and innovation lies in container application platforms and the ability to embrace DevOps to accelerate application delivery in hybrid cloud environments. Red Hat OpenShift gets you there. Whether on-premise, hosted, or in a public cloud, it helps you build quality apps quickly, so you can stay competitive in a fast-changing world. 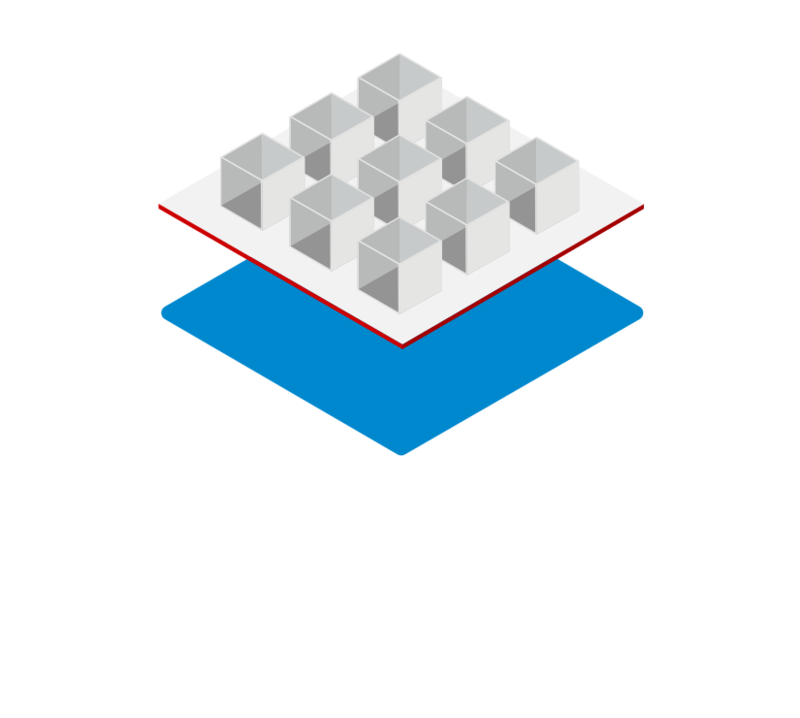 Red Hat OpenShift Container Platform provides enterprise-grade Kubernetes environments for building, deploying, and managing container-based applications across any public or private datacenter where Red Hat Enterprise Linux is supported. With Red Hat OpenShift Container Platform, you can operate your own cluster—on your own infrastructure—giving you ultimate control over your container environment. Red Hat OpenShift Dedicated provides managed, single-tenant OpenShift environments on the public cloud. Installed and managed by Red Hat, these clusters can provide additional resources as needed, use Red Hat JBoss® Middleware and partner services, integrate with an existing authentication system, and connect to a private datacenter. Have an entire OpenShift Cluster dedicated to your enterprise, fully managed by Red Hat. Host your cluster on Amazon Web Services (AWS) or Google Cloud Platform (GCP). Securely connect back to your on-premise data. Red Hat OpenShift Online is Red Hat’s hosted public Platform-as-a-Service (PaaS) that offers an application development, build, deployment, and hosting solution in the cloud. With Red Hat OpenShift Online, you can quickly build, host, and scale containerized applications in the public cloud–operated and supported by Red Hat. Your business needs to be able to adapt to an ever-changing, digital world. Rely on Red Hat and our partner solutions to help you stay ahead of your competition. Deliver real value, through the cloud, to your customers. Our subscriptions come with award-winning support; the industry's largest ecosystem of partners, customers, and experts; hardware certifications; and a connection to open source communities where we source the best features and harden them for our enterprise products. Need more support? You can also rely on our Technical Account Managers to help you solve your IT challenges. Team with our strategic advisers to find out how to use Red Hat OpenShift to modernize apps and get your ideas to market more quickly. Get immediate experience building, running, and scaling container-based applications. Red Hat Connect is a partner community where we work together to build ideal customer solutions and support the services you provide with our products. So let’s do something great—together.